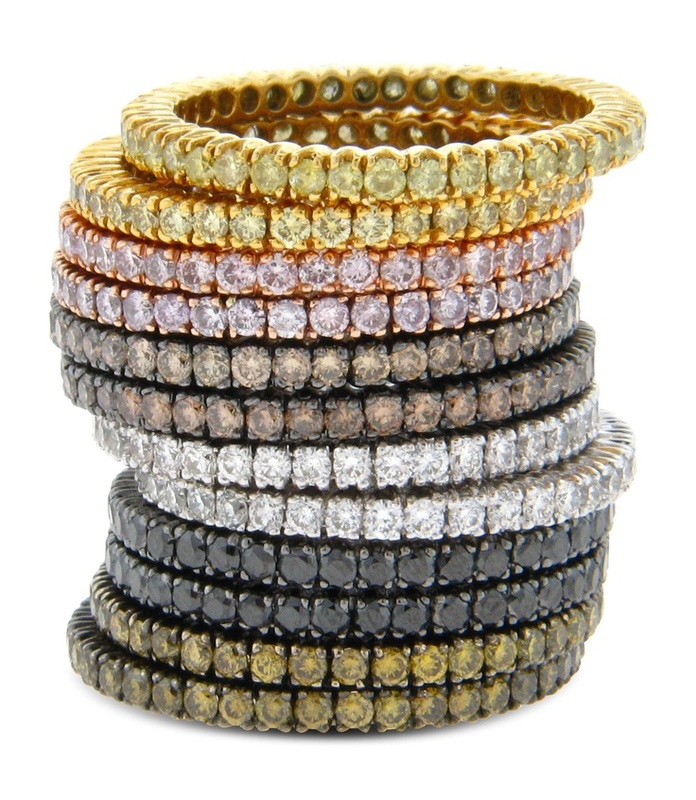 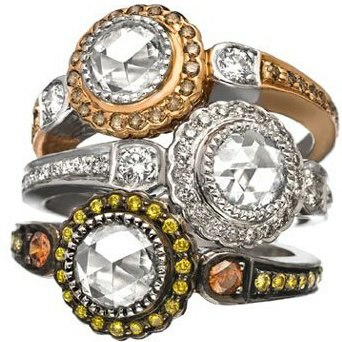 Sethi Couture is a jewelry line that is always fresh! 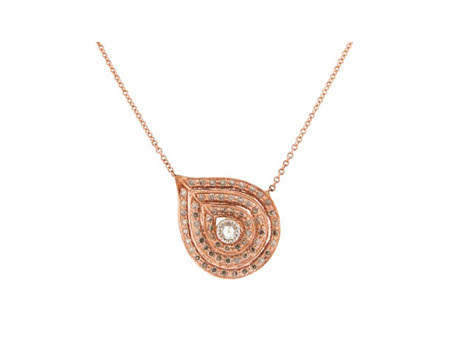 Their signature is color, which is done by showcasing alluring natural COLORED DIAMONDS that are accompanied by outstanding white diamonds in rose cuts, briolette, and old mine cuts. 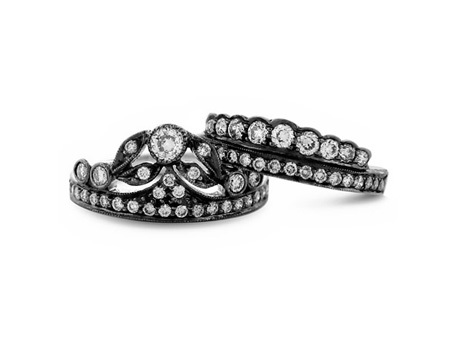 The DISTINCTIVE design is both modern and glamorous whether it is a necklace, ring, or other settings. 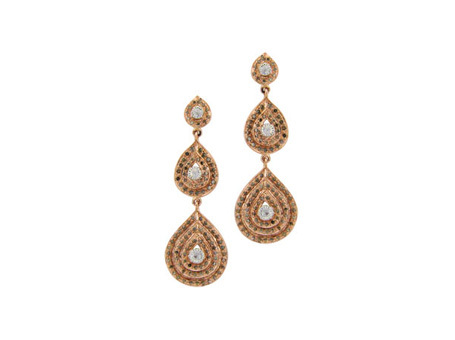 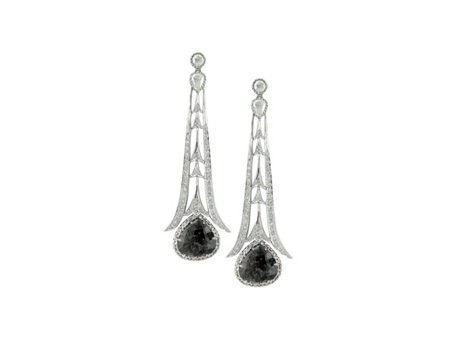 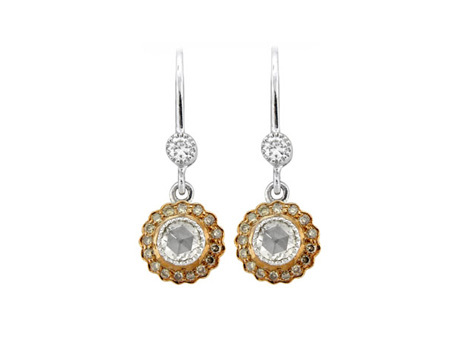 Their diamond crosses and unusual diamond earrings our some of our favorite elements of Sethi Couture’s collection.